This summer is one that will be remembered (assuming global warming doesn’t put it to shame next year). It was a summer that saw records fall for rainfall, temperature and drought. Let’s take a look at the stats from Met Eireann. All mean seasonal temperatures across the country were above their long-term average, with many stations reporting heatwaves by the end of June. The highest average temperature in 23 years was recorded at many locations across the country, including Oak Park in Carlow where it reached 16.8C, the highest since 1995. Shannon Airport measured 32C on June 28. 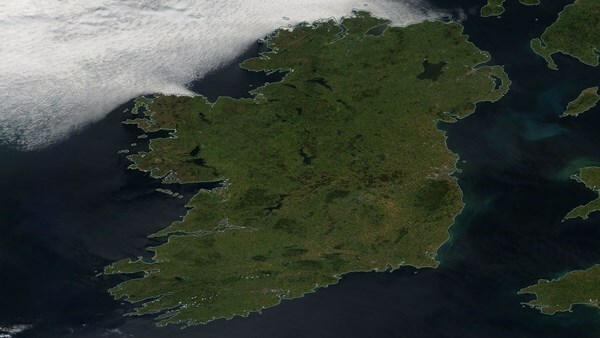 This was the highest temperature recorded in Ireland since 1946. The highest air temperature was in Oak Park on 18 August, when 26.6 degrees Celsius was recorded.